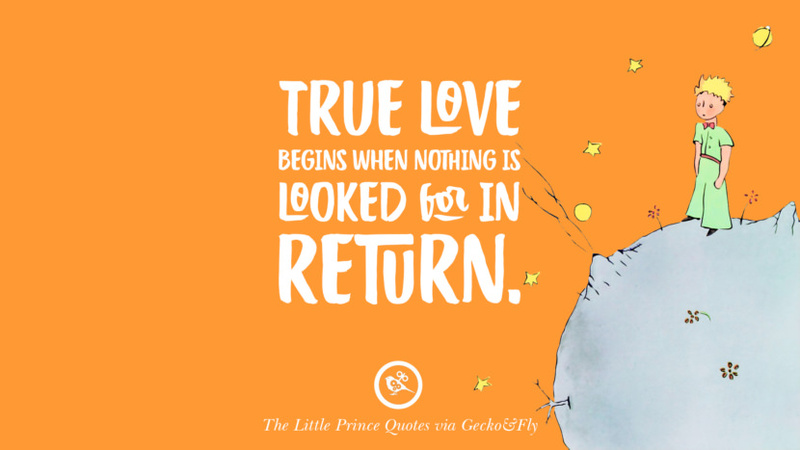 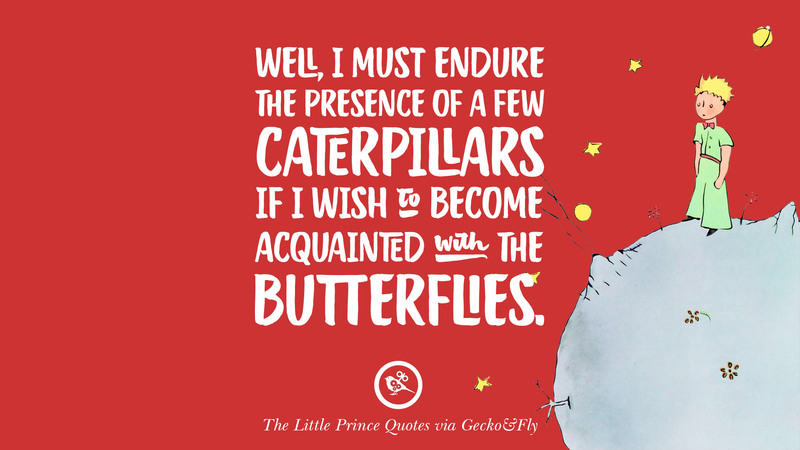 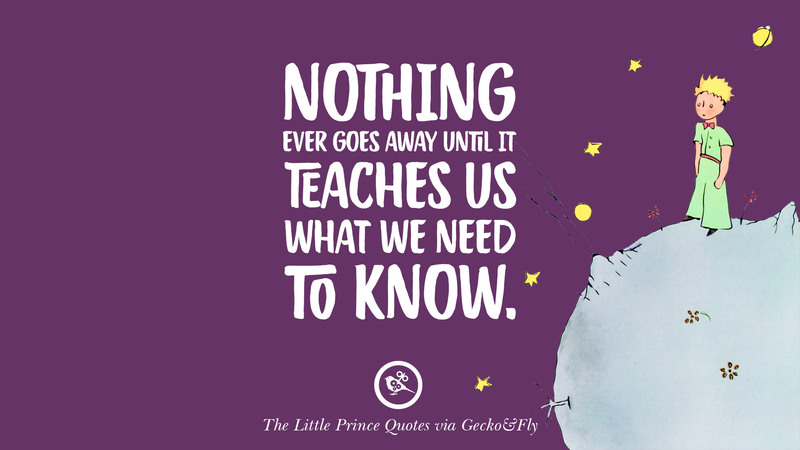 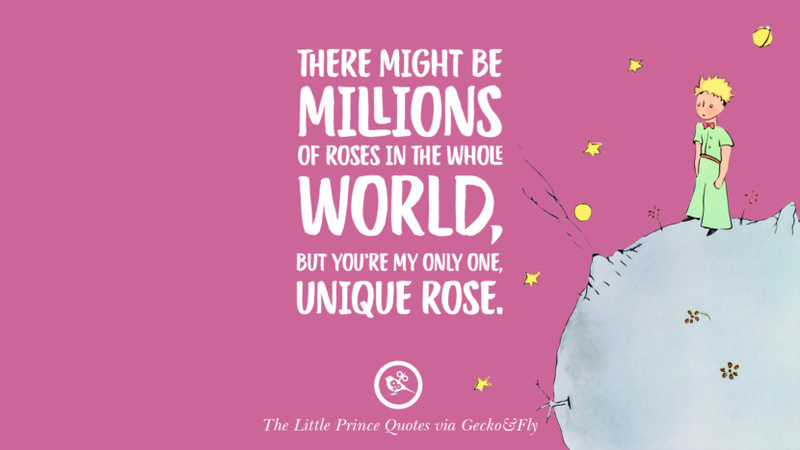 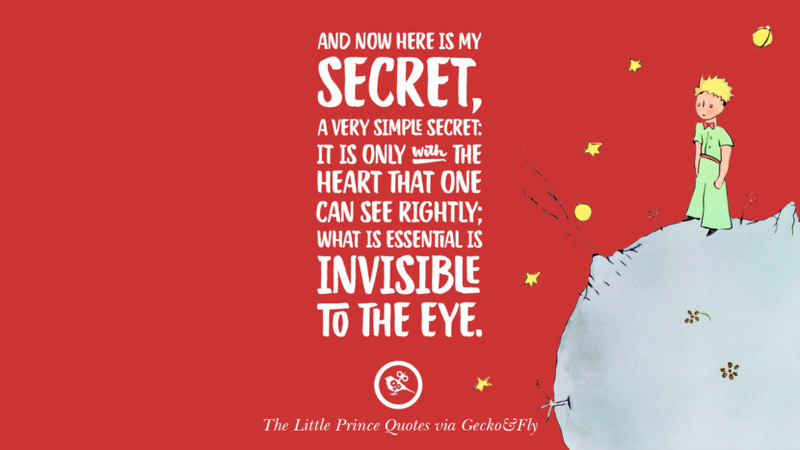 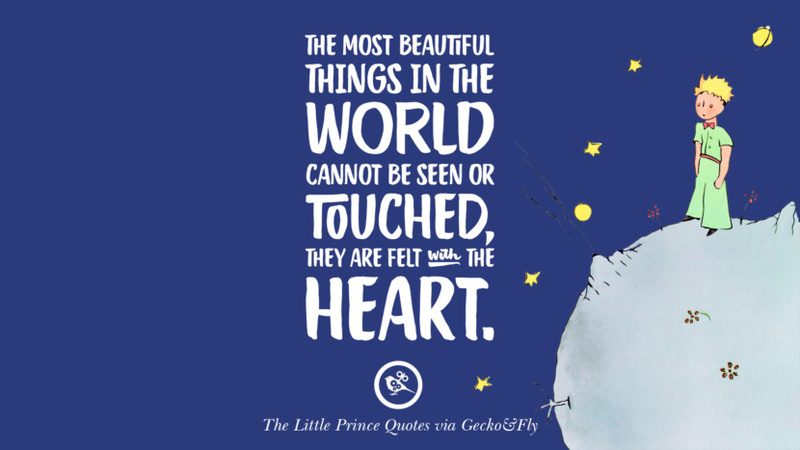 The Little Prince (Le Petit Prince), first published in 1943, is a novella, the most famous work of French aristocrat, writer, poet, and pioneering aviator Antoine de Saint-Exupéry (1900–1944). 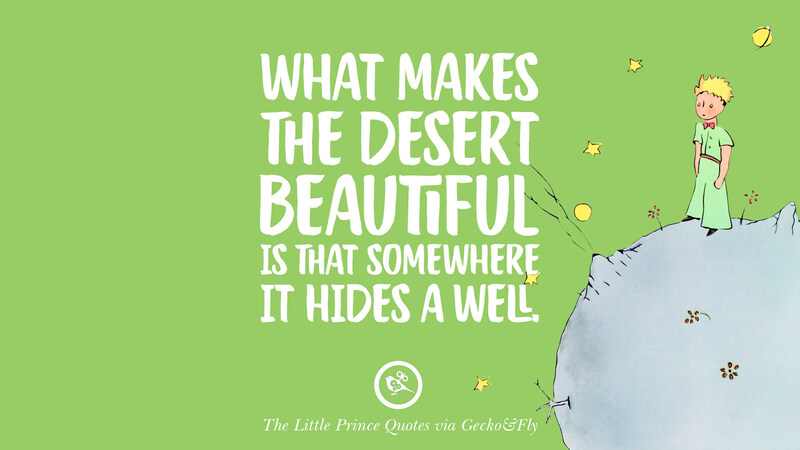 The Little Prince is a poetic tale, with watercolour illustrations by the author, in which a pilot stranded in the desert meets a young prince fallen to Earth from a tiny asteroid. 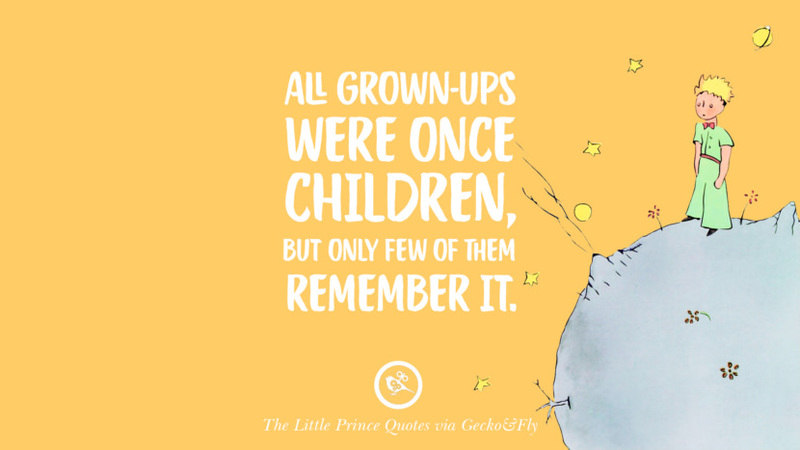 The story is philosophical and includes social criticism, remarking on the strangeness of the adult world. 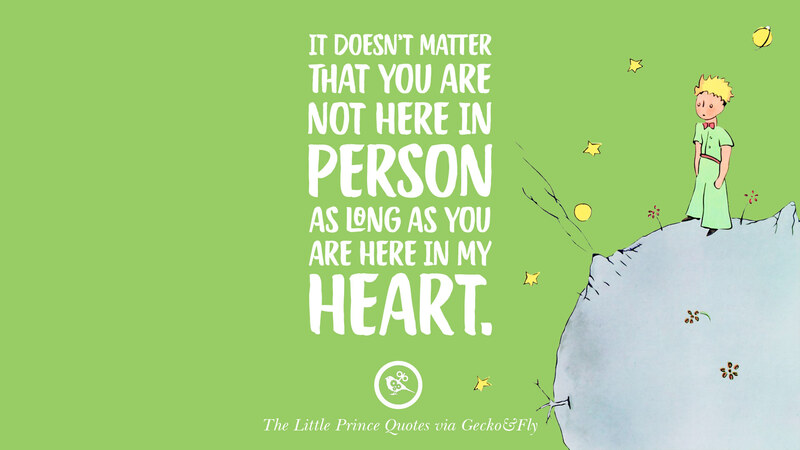 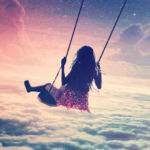 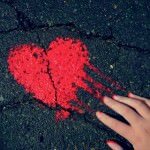 It doesn’t matter that you are not here in person as long as you are here in my heart. 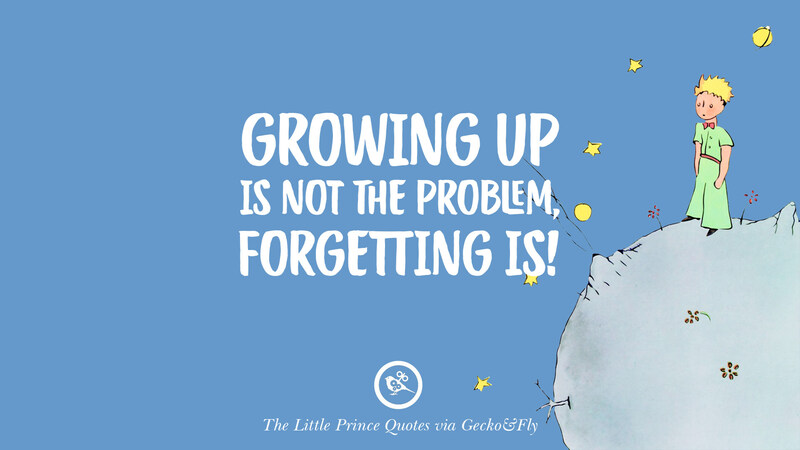 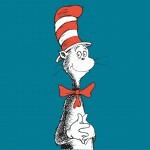 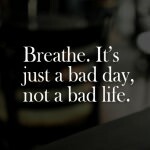 Growing up is not the problem, forgetting is! 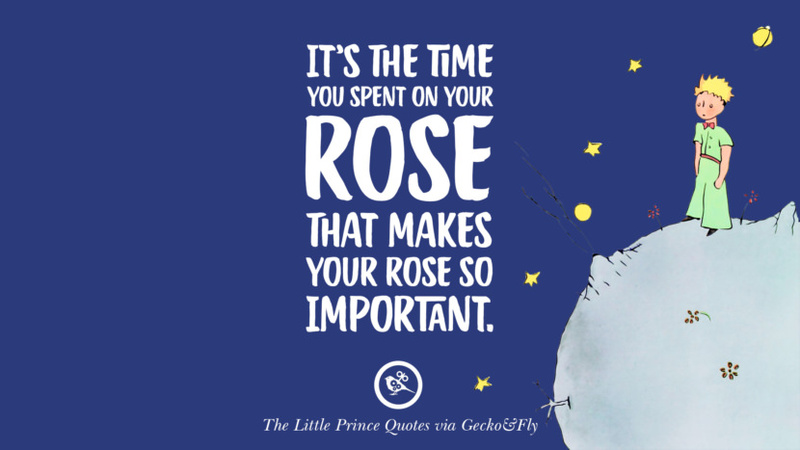 It’s the time you spent on your rose that makes your rose so important. 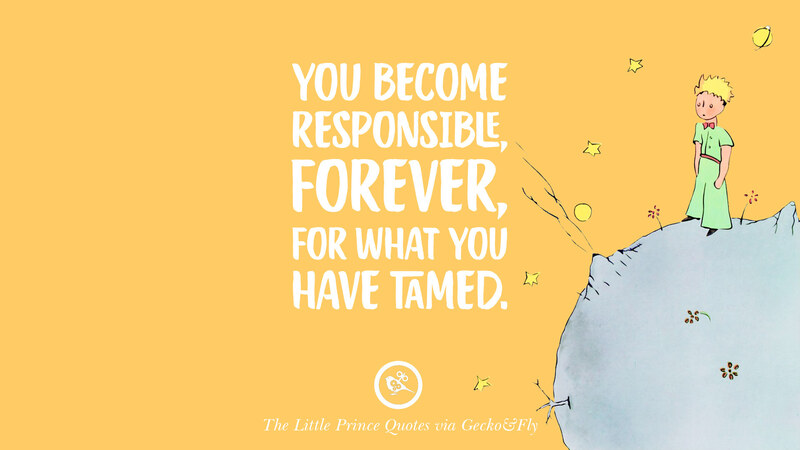 You become responsible, forever for what you have tamed.